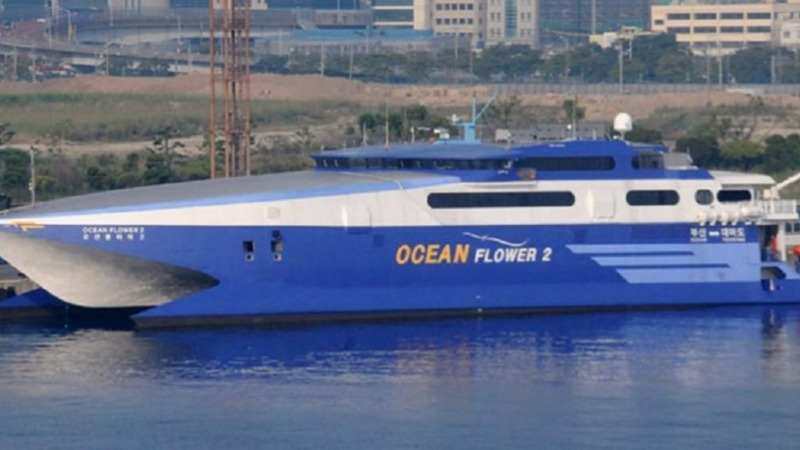 Fixin’ T&T has called for the firings of Works and Transport Minister Rohan Sinanan, Minister in the Ministry of the Attorney General and Legal Affairs Fitzgerald Hinds, and the Board of the Port Authority following issues surrounding the procurement of the Ocean Flower 2 passenger ferry. 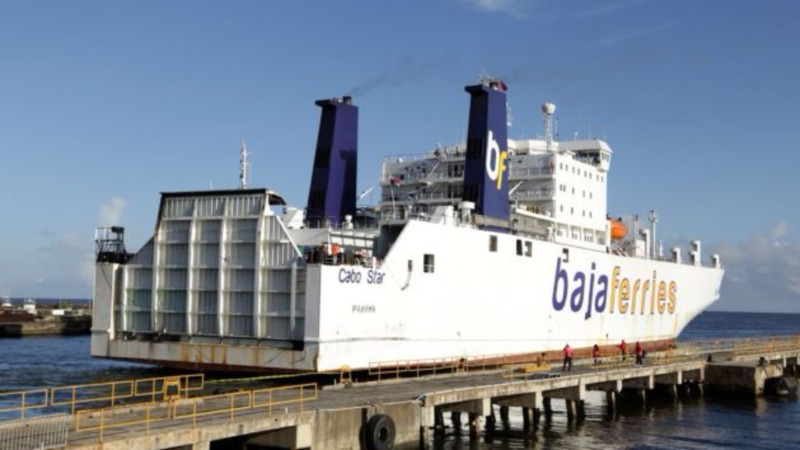 The contract for the passenger ferry was terminated late on Tuesday after the vessel failed to arrive in Trinidad by the delivery date and extensions granted. Tenders are expected to go out for a replacement vessel. In the interim, the sea bridge will continue to be serviced by the T&T Spirit, the T&T Express and the Cabo Star, all of which are operating under capacity. The group has also called for a police probe to determine whether there was any criminal conduct or misbehaviour by public officials in this debacle. In accusing the Port Authority of “deeply disturbing” “continued unwillingness” to offer any kind of transparency, Fixin’ T&T said the actions of PATT in the ferry fiasco have reinforced its called for a criminal investigation into the matter. The group expressed concern that the vessel was not mechanically sound based on issues reported since the vessel began its journey to T&T. It called on the Port Authority to come clean on the debacle and immediately release a copy of the Dun & Bradstreet (D&B) report on Bridgemans Services Group, a copy of the report on the recent inspection of the vessel by PATT CEO Leon Grant and his team, and the total amount of monies paid to date to the suppliers of the vessel.